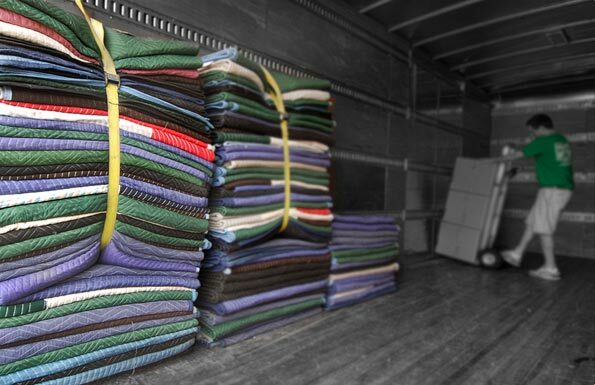 A LocalVan Moving & Storage is a residential and commercial mover you can trust with your possessions. We are a family owned and operated business, not a franchise, that provides local and long distance moving. We have built our reputation as Louisville's most affordable moving company without sacrificing service. Our Louisville movers are polite, fast and of course caring with your belongings. 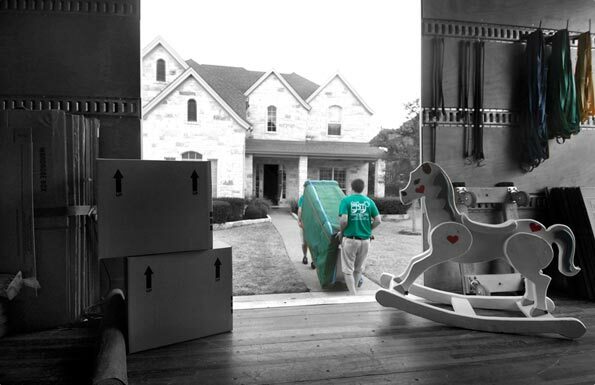 Please browse our website and find out why we are the best moving company for you! By sharing your experience with A Local Van Moving , it will help other customers to make a right choice of using this company.